Posted by Kathryn Kutchel in In the Media, Indonesia, News, Southeast Asia, Urban Development. 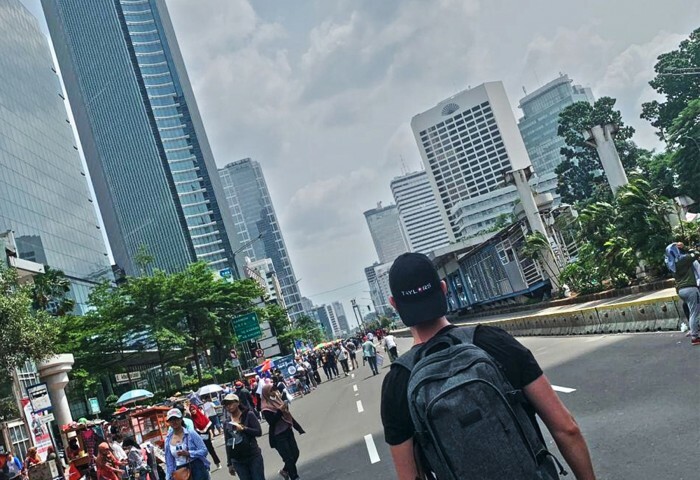 On the 4th of March, the Australian Trade and Investment Commission in Jakarta organized the Indonesia-Australia Smart City Forum 2019 as part of the Austrade’s ASEAN Smart City Mission 2019. 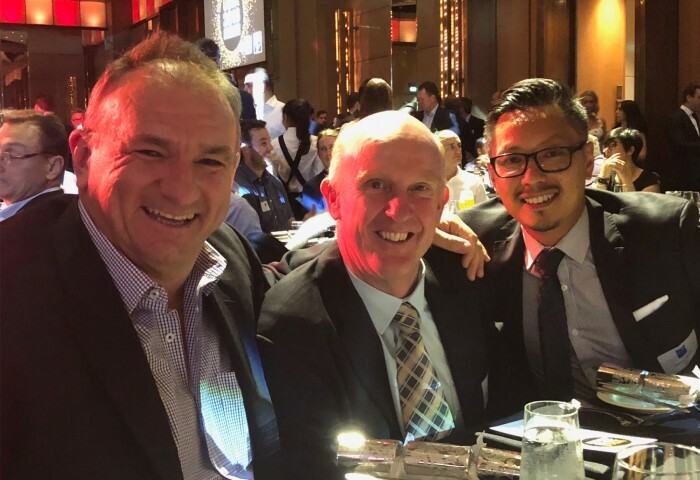 The focus of this event was to bring together Indonesian and Australian businesses that are working within the development of smart and sustainable cities, along with Indonesian city and district governments. With key attendees including, Senator Simon Birmingham (Australian Minister for Trade, Tourism and Investment), Adam Beck (CEO of Smart City Council Australia and New Zealand), Suhono Supangkat (Chairman of APIC (Indonesia Smart Initiatives Association)), and mayors from several Indonesian city governments, the event focused on current initiatives in place to achieve sustainability in the future. Alongside the notable figures of governments and corporations, presentations were also given by companies focusing on different opportunities to contribute to the big picture of sustainability. Posted by Kathryn Kutchel in Events, Melbourne, News, Our people, Projects. The Grand Prix roared back into Melbourne this March, bigger and better than before with a newly updated Innovation and Technology Hub open for the whole weekend to delight and intrigue race-goers of all ages. 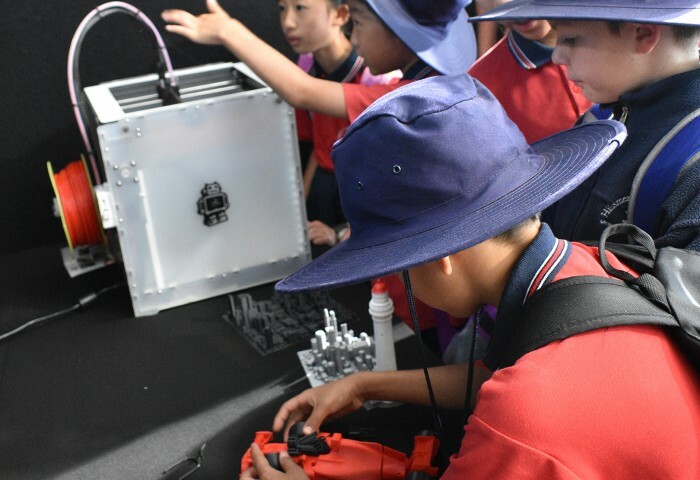 Taylors returned once again to the Hub with the intent to challenge the minds of the younger generations and encourage them to interact with a world beyond the physical through virtual reality, 3D scanning, photogrammetry and 3D printing. Posted by Kathryn Kutchel in Events, Melbourne, Our people, People, Culture & Brand. 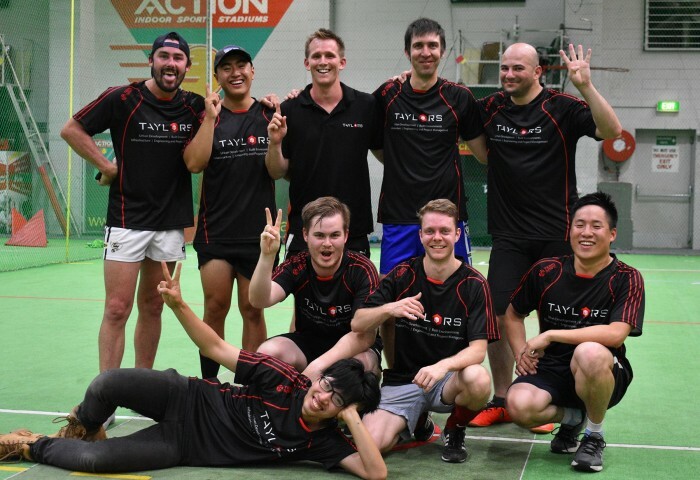 The DCE Soccer Tournament returned for its 11th year this February; an annual indoor soccer tournament run to support the Property Industry Foundation and made up of ten teams from metropolitan Melbourne land development consultancies. The competition was set to be fierce with strong teams from previous years returning to get active, network with others and most importantly, raise funds. The tournament took place over five weekly rounds, and the competition was strong from the beginning. The Diversity Dilemma – Is Your Inclusion Strategy Inclusive? Posted by Kathryn Kutchel in In the Media, Melbourne, News, Our people, People, Culture & Brand. The conversation surrounding diversity in the workplace can be a hotly debated topic and often one misunderstood. 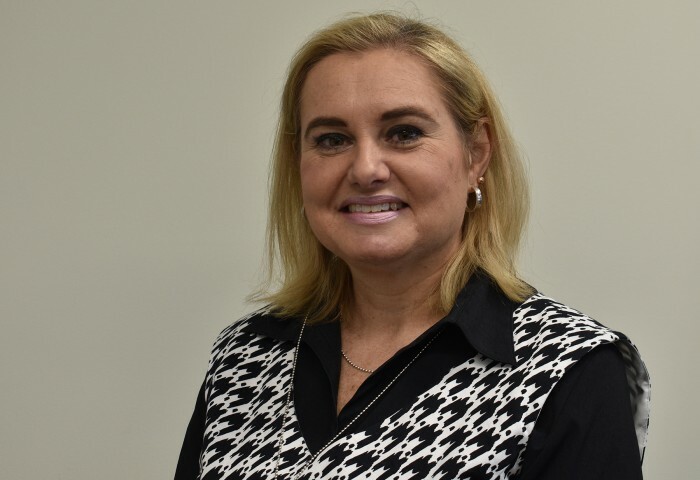 In the most recent issue of CSV Magazine, Taylors own People, Culture and Brand Manager, Andrea Crane, offers her insight to the discussion and shares why diversity needs to be a key business value. Approach anyone in the lunchroom and ask them what is meant by diversity in the workplace and invariably the response will be something that heads straight for the gender parity discussion. 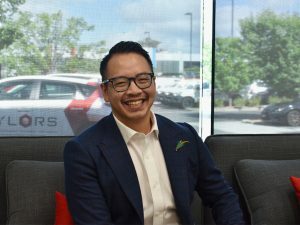 Ask about employer strategies around diversity and you will find an even more clunky conversation and uncertainty around organisational policy, culture initiatives and change. Posted by Kathryn Kutchel in Brisbane, Christchurch, Indonesia, Melbourne, News, Our people. 2018 is coming to a close and despite occasionally wondering how long the year had left, we have now found ourselves asking, where did the time go? 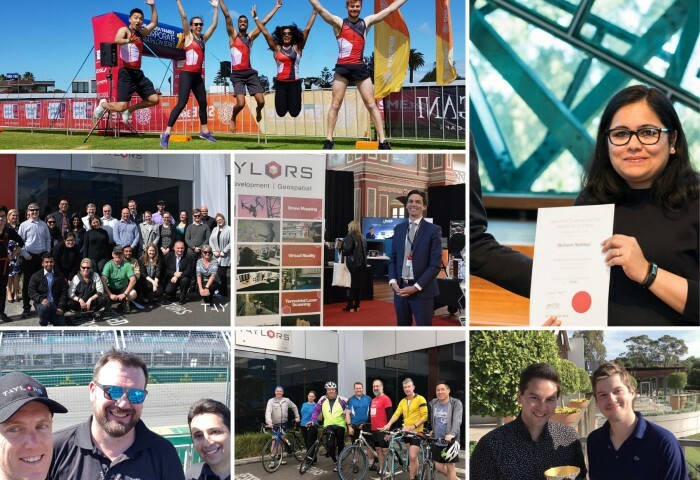 It’s been a supercharged year for Team Taylors, with everyone pulling together to bring great visions to life and forge new networks, so what better time to reflect on all the wisdom the past year has brought us. 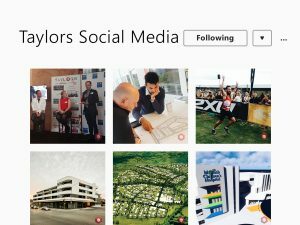 Posted by Kathryn Kutchel in Awards, Events, Melbourne, Projects, Urban Development. 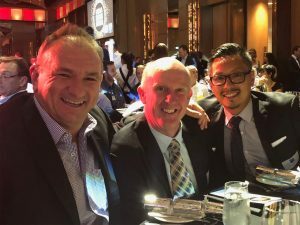 The UDIA Awards for Excellence is a prestigious event on the land development calendar that aims to showcase the finest work of the property industry and encourage the public to learn more about ground-breaking projects underway across the state. 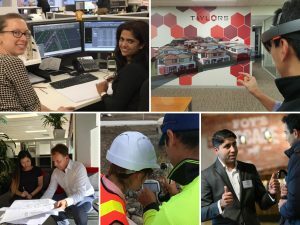 This year’s awards were a particularly exciting time for the Taylors team after being shortlisted for the Consultants Excellence Award and seeing several esteemed clients also up for awards.